One of the oldest crafts in Sri Lanka and belong to a particular social group still 75% of Sri Lankan' s use clay pots and fans for cooking. 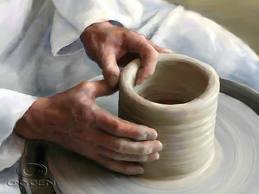 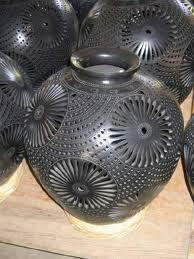 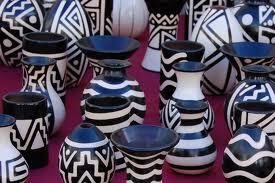 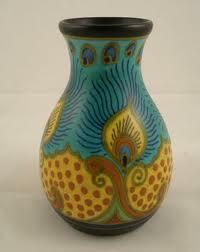 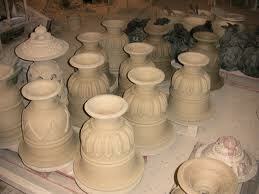 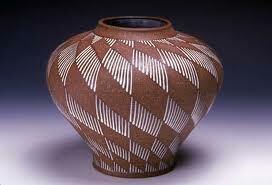 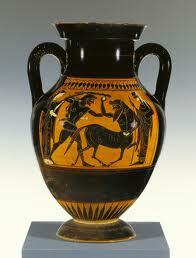 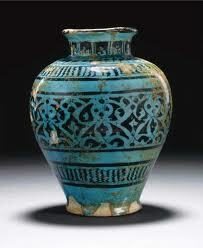 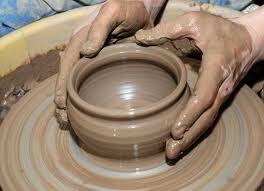 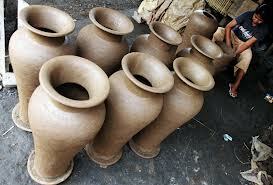 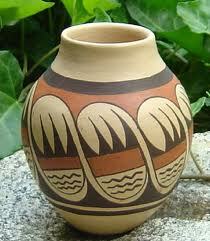 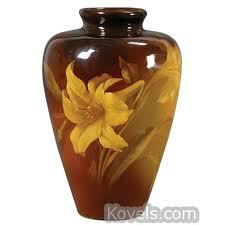 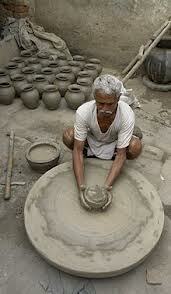 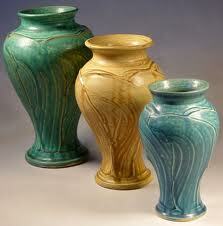 apart from pots and fans they also make terracotta figures, Carved vases …etc. 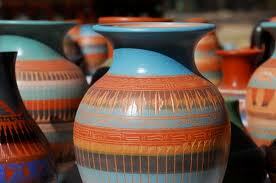 The best of these product could be seen or bought at Molagoda off Kegalle on the Kandy road.